The Halal Dining Club app on Android reached the top of the Playstore in June 2017 and was also a trending app. But the team at Halal Dining Club wanted to do more. Turkey’s government on Wednesday submitted a draft law to parliament for establishing a halal accreditation agency. Opinion: Halal Europe – a Premium Halal-Tayyib Brand? No central or local government has ever set any requirements for any halal certification body, let alone issued accreditation themselves. Europe has no halal standard or guidelines in place. Turkmenistan halal meat producer Taze Ay plans to increase sausage production by 400% after securing a loan from a London bank investing in small and medium-sized enterprises (SMEs). The 100th Halal certificate in Croatia was presented in a ceremony at the Islamic Centre Zagreb attended by the Croatian Exporters association, the Turkish Development Agency, and halal certified companies. A tale of a woman who made a success of a Halal food company but was let down big time by the food manufacturing industry – twice! Ready to launch again with a new company this is the story behind ‘Oh My Good Nosh!’. 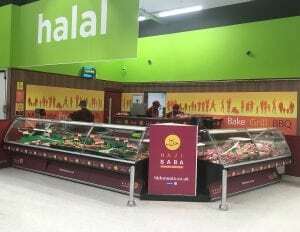 Two Articles: The new standard for Halal has been criticized by the representative bodies in the French Council of the Muslim Faith. The most innovative, dynamic and diverse artisan food and drink from around the UK and beyond. Pre-register now for free! Trade Only. 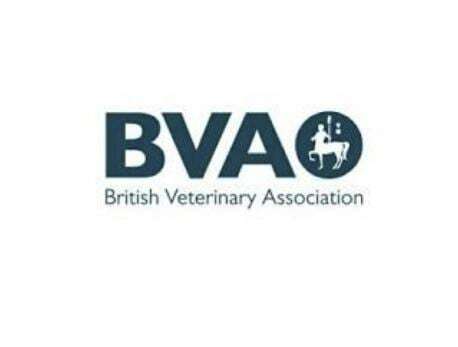 3-5 September at Olympia, London. The halal version grew to over ten million kilos last year, meaning that one in four Italian buffalo mozzarellas are now destined for the Muslim market. The High Court has given judgment in a case concerning the regulatory regime applying to Halal slaughter, and the use of mechanical restrainers to restrain non-stunned sheep prior to slaughter under that regime. 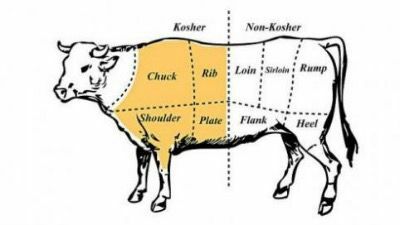 The parliament in the Belgian region of Flanders unanimously passed a resolution last week banning ritual slaughter without stunning.